‘Sensitive’ personal data. 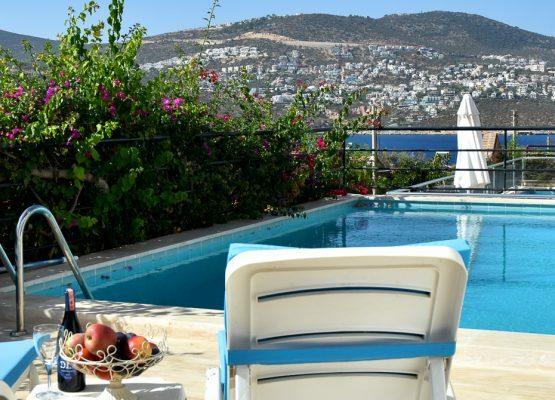 Due to the nature of Turkish villa rentals we are required by law to hold your full passport details for this in the same way a hotel is required to do so. To reply to and deal with any questions, suggestions, issues, complaints or disputes you or our clients have contacted us about. We do not share your personal data with any other third party except for villa owners/managers or Jandarma (Turkish police who check identities of villa guests) for the sole purpose of identity checks. They are not permitted to contact you for any reason other than identity checks. Every user who visits our site does so at their own risk. We offer no guarantees as to the accuracy or completeness of the information on our site and assume no responsibility for any errors or omissions in the contents of the site. Please note availability of villas should always be checked by request to julia@holidayhomesturkey.co.uk or call us on +44781257532. Additionally, we cannot be held responsible for the presence or absence of computer viruses or other bugs which third parties may embed in or attach to this Site without our knowledge or consent. No parties, including Julia Sondack or Holiday Homes Turkey or any other involved in the creation, production or delivery of this site, or whose materials or information appear in this site assumes or accepts any liability for any costs, losses, damages arising out of the user’s access to our site or with the unavailability or failure of performance of this site for any reason. 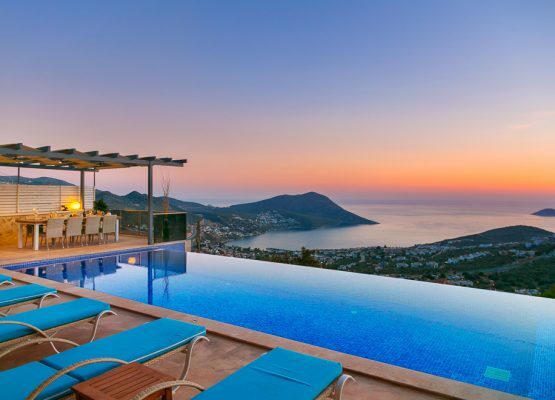 This lovely, detached 3 bedroom villa is situated in the exclusive Kisla area of Kalkan. 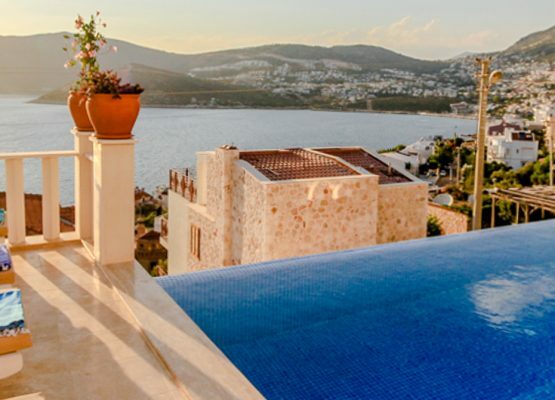 With an elevated outlook of Kalkan’s small, yet, perfectly formed bay reaching out to the Mediterranean one can’t but help relax.